I never know about Triple O's until I got an invite to try out their burgers and the famous milkshakes on the store's exclusive launch at SM Megamall. The place is relatively small but I love its laid back friendly interior that adorned in green and grey, I love the color combination, it has a youthful vibe to it which makes me feel at home. I learned their history through these walls. I ordered their 3 cheese pasta and dippin chicken and a strawberry milkshake. Their 3 cheese pasta is the right kind of spaghetti for me, because I am all for italian taste, the more tomato sauce, the more lycopene you can get, plus it has cheeses that compliments the pasta overall. This is a complete meal since it has 2 pieces fried chicken to partner with. The chicken is soft, tasty and freshly cooked. 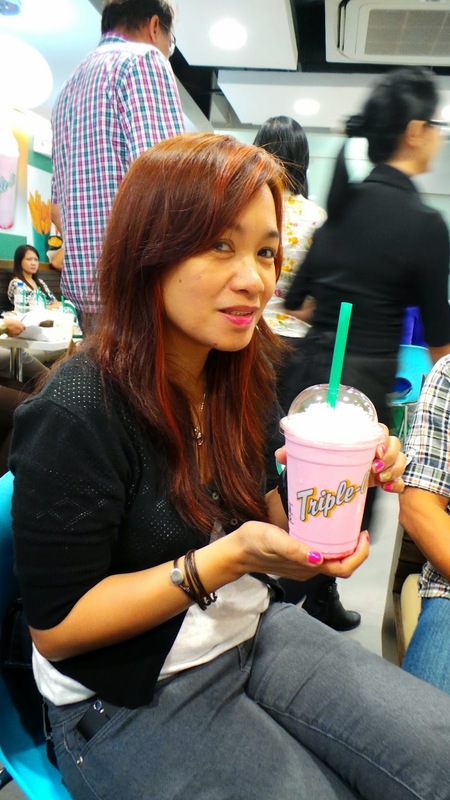 Their milkshake is the tastiest, creamiest, with the right amount of sweetness. It is best to partner with your favorite burger or any meal that you will order. This sealed the taste of my pasta and chicken. Their milkshakes are available in Vanilla and Strawberry flavor. My seatmate ordered Bacon Cheddar which is big and meant for sharing. I got a small quick bite, and the 100% Canadian grilled beef is juicy, with cheddar cheese dripping on the side and bacon topped the whole burger experience. 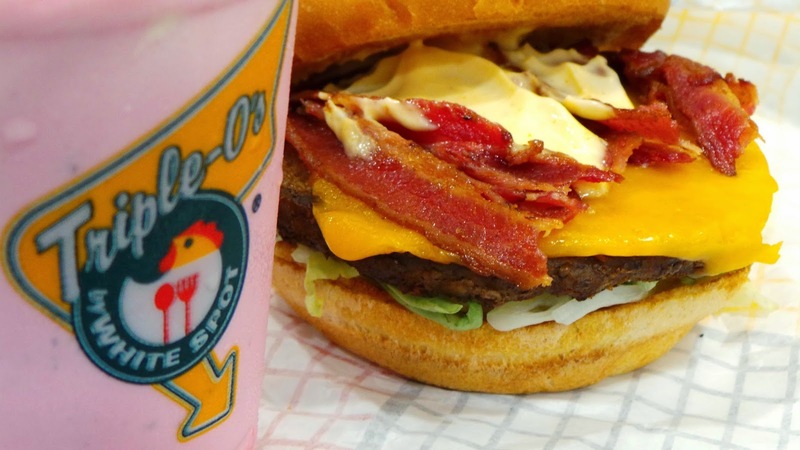 Any burger lover would fall for their Bacon Cheddar. And I have to taste their bestseller "Monty Mushroom" yet. Their onion rings I should say is the best onion rings I have ever tasted. It has a special sauce to partner with. It is crispy, tasty, not soggy, just cooked to perfection. It is plain delicious and not dripped with oil. 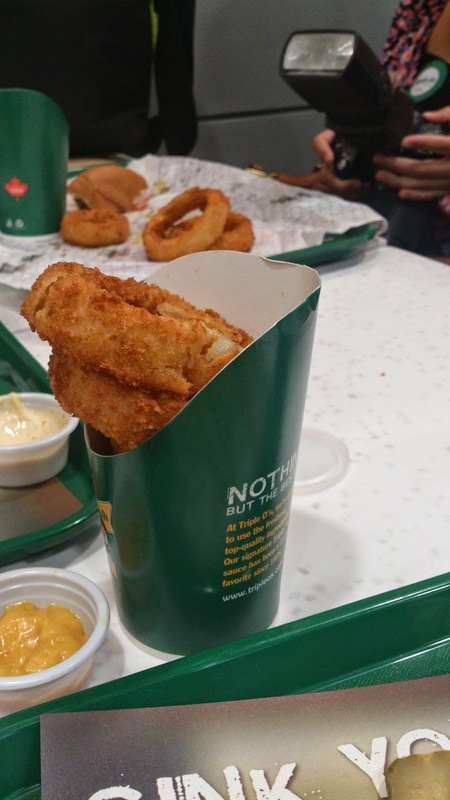 I love the bite size, I will be back for these Onion rings, for sure. White Spot Restaurants has a passion for using the freshest & finest ingredients. And it all began with a hustling visionary named Nat Bailey, who started what is arguably the most enduring, most successful restaurant chain in North America. 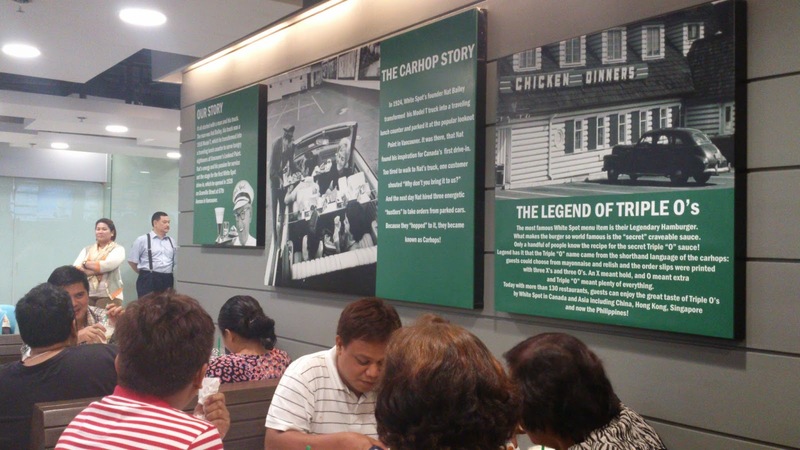 You can visit Triple O’s at the third level of SM Megamall’s Atrium. “Triple O” came from the shorthand language of the drive-in service attendants, otherwise known as "carhops". When guests at the drive-in chose from mayonnaise and relish, their order slips were printed with X's and O's. Three O's on the slip meant plenty of everything, and that's exactly what Triple O's by White spot serves on their menu. 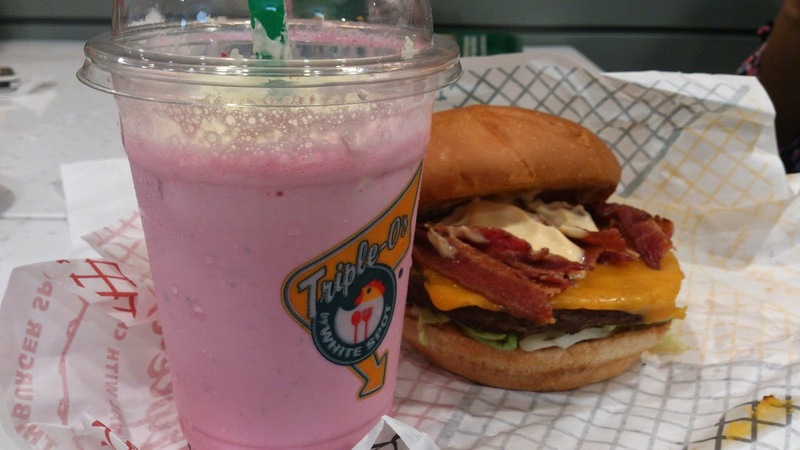 Triple O’s Quick Service Restaurants serve the same great taste and quality of White Spot, including 100% fresh Canadian beef, fresh-cut fries, and hand-scooped shakes, in a smaller footprint. Triple O’s can be found in free-standing locations, street-fronts and select BC ferries, Chevron stations, and arenas across British Columbia, in Alberta and even Hong Kong. technique, which optimizes the essence and flavor of the beef. 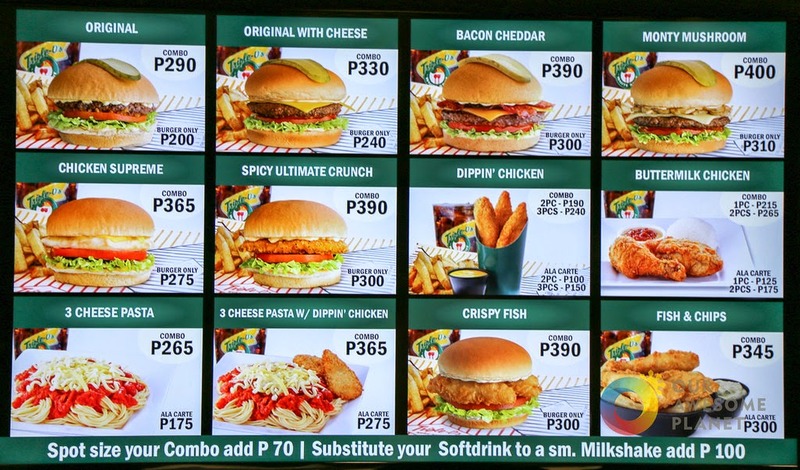 variations, which can come a la carte or in combo meals of fries and a drink. crunchy, juicy, and flavorful delight. 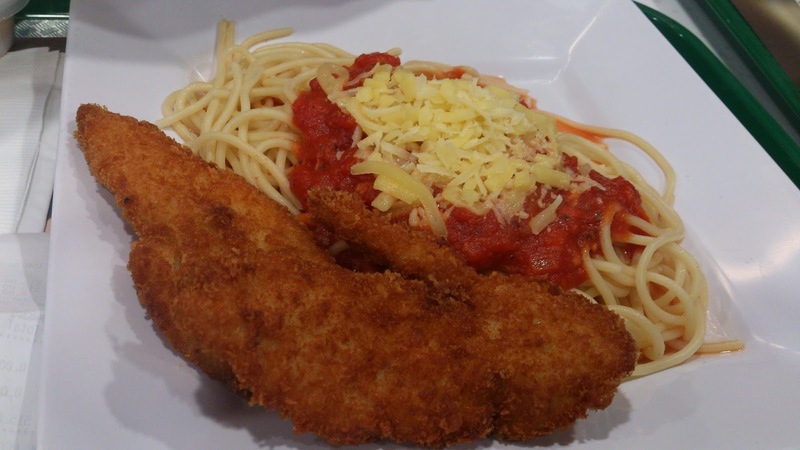 provides a selection of other mains, such as chicken, pasta, and fish dishes.